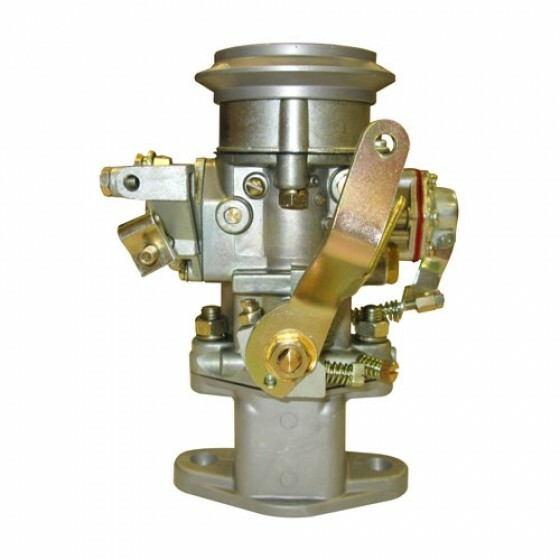 Direct replacement carburetor specifically made for the "Hurricane 4" motor. Bolts right into place and all linkage fits right. Gives your old carburetor a needed break. takes the original 1/4" inverted flare fuel line. Questions: I have a 1954 m38A1. My carb has AISAN YF stamped on it. Will this 923808 work for a replacement? The YF you have on there is unoriginal. But the 923808 does fit for the M38A1. Questions: I bought a new carburetor from you 02/17/2017, order number 340318A. I only got things running here in the last two weeks. I have fuel delivered by an electric fuel pump and get fuel to the carburetor. The carburetor will not take fuel. If I prime the carb, it will start and run. If I leave it over night, I will have to prime it again. What am I missing? Tim. Make sure your not putting out too much fuel pressure. Electrical ones tend to put out way too much over 4.5 pounds. Email mike@kaiserwillys.com and we can help out on the hard starting. 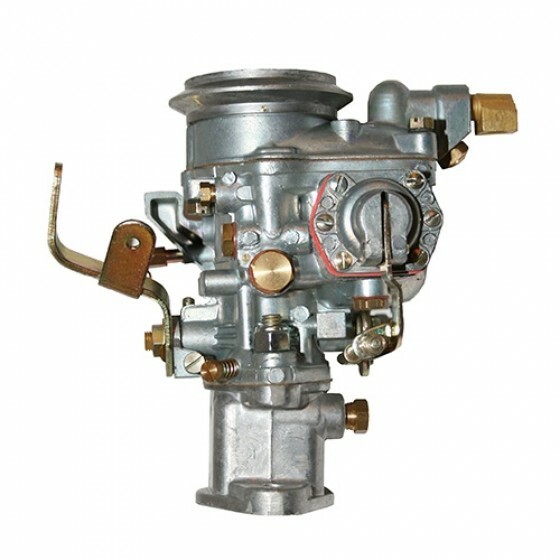 Questions: I have a 1963 CJ5, and I'm going to install a turbocharger to it, this carburetor can be installed to work like a blown carburetor? if not, which carburetor might I use? I dont think a turbo charger is going to work for this application. 644436 is the carburetor for the 6-226 engine. Questions: can I hook up my manual throttle to this...how? Yes, there is a bracket on the side to allow for the manual hook up. Questions: Do you know if there is an in tank electric fuel pump/sending unit and a throttle body for a 1956 134-f engine available anywhere? If you got it from KWAS then its a Solex. If you got it somewhere else, send me a photo to mike@kaiserwillys.com and I'm happy to take a look for you. Thanks! Questions: Hello, I have a Carter YF 938S on my engine and I was wondering if this should work? Yes, this would be a replacement for that. Questions: I need a carburetor that has a shorter profile. I have put a F134 engine in an MB body. can this work as a lower profile so the hood will close? You will probably have a clearance issue given the 4-134F motor. Call me toll free. I can try to help you out. Ask for Mike M.
It is not the original carburetor for the CJ-5. 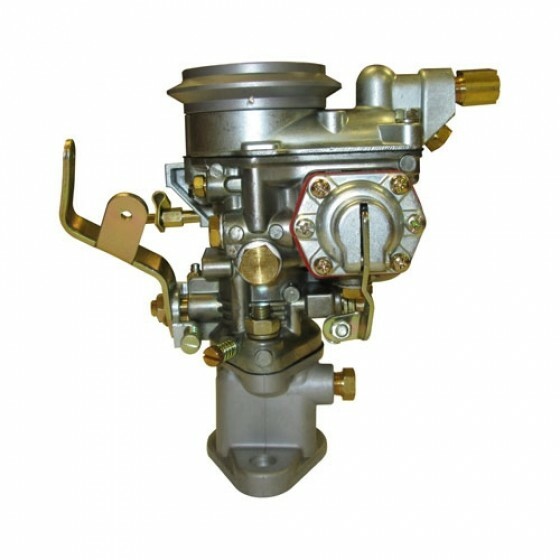 It is an aftermarket replacement carburetor that will replace the original YF carburetor. It will fit on top of the manifold and use the original linkage, no problem. It will work just fine. This carb will work for the A1 and you won't have any clearance issues. 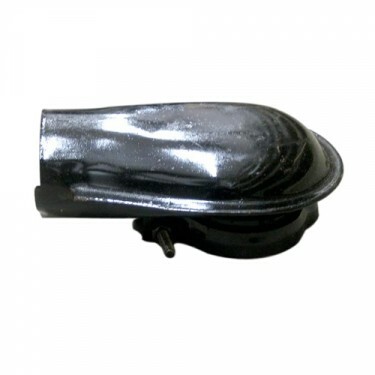 The main modification you will have to make is adding an air horn on top of the carb - 809785. Thanks! Questions: Do you have a rebuild kit for this solex carb? SK5 is the stock number. Questions: looking for the rod that when you push gas pedal hit the carbulator the back part conector. Please email mike@kaiserwllys.com or call us toll free and we can get more vehicle information. Questions: We have a 1938 Willy's Overland Crossley with a SOLEX carb...can't find anything on it but a C and an F stamped on opposite sides. If we sent a picture, might you be able to help us figure out model or part number? Sure. Please email mike@kaiserwillys.com and we can try to help out. Questions: Unlike the original carburetor on my M38A1, there isn't a "choke disk" that closes the air opening on the Solex to choke the engine at startup. After installing the Solex, the jeep is hard to start when cold. How does the Solex choke the carb.? Its internal on the Solex. Make sure you are getting fuel flow to it if the engine has set up for while. 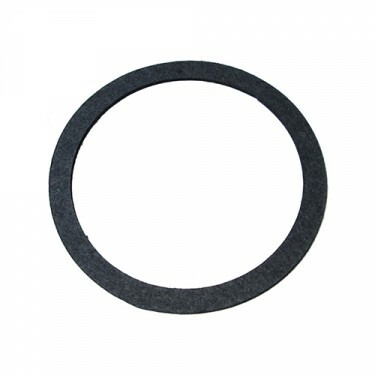 Questions: After replacing my Carter 938 SD on my 1955 Willys Jeep CJ5 with the Solex carburetor, the hood will not close with the old oil bath air cleaner. What's the problem? I measured a height difference between the old carb and the new one at 3/4". You have to use your original air horn with it. Something is unoriginal on your vehicle. This solex will 100% work to close the hood. Please call us toll free and we can help. Questions: The throttle stop broke, the piece that actually connects the linkage to the carb. Can I just get that? or a whole new carb? i modified the original carbs arm, but its not right. We can get you just that piece most likely. Please call us toll free. Questions: Do you sell an air filter that will fit this carb or do I have to use the oil bath filter system? 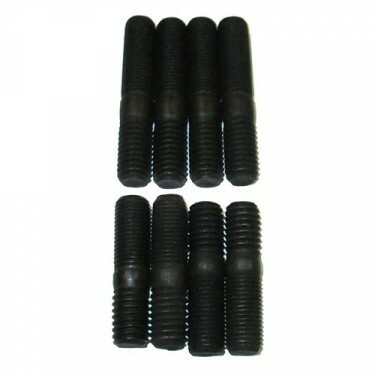 You have to use your original oil bath air cleaner on these. Questions: Will this #923808 fit my 1966 cj5 jeep with dauntless v6 engine? No, this is for the 4-134 F head engine only. There is a screw on the side. See link above as well for tuning. Questions: Does solex make a carburetor for the hurricane 6. 161cu for f head? No they do not. We can rebuild yours for the 6-161 engine. Please call us toll free. Questions: Just recently purchased this carb and bolted it up. Ran very well and idled correctly but when I shut down the engine, within a minute or two the carb starts leaking fuel at the area where the choke cable hooks up, is there a solution to correct this or will I need to return the carb for replacement ? Sounds like it may be flooding. I would double check your fuel pressure and if the motor is no shutting down properly i.e. chugging. 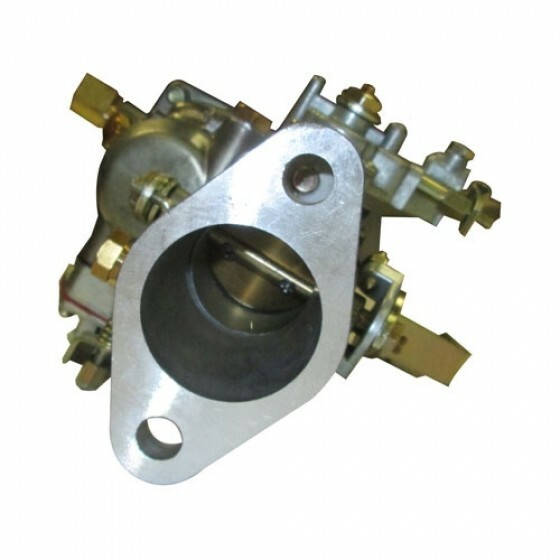 Questions: Do your Solex Carburetors come with the carburetor mount gaskets or do they need to purchased separately? Yes they come with the base gasket. Could be alot of things. 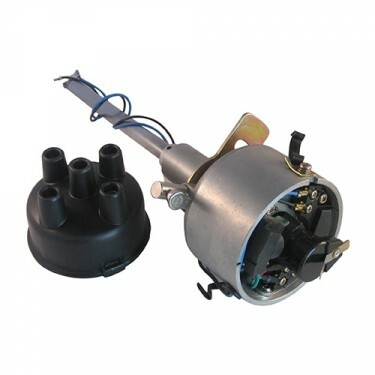 I would try to lean the idle screw, Advance your distributor a bit, and check your fuel pressure. Questions: Have the rods connecting the accelerator pedal to the carburetor? Please call us toll free. We can probabaly help you with the linkage. Questions: My 53 M38A1 has a Carter YS-950. Do you have a Solex to replace that or is this it? I will still need Part #809785 ? Thanks. This will replace it. Yes you will also need the air horn to clamp ontop to make the 90 degree bend. Yes, this is the proper replacement carb for the 4-134 F head engine. Questions: I have to pour fuel into the carb to start when cold. Jeep also stumbles badly when cold. It seems as though the choke doesn't create enough rich mixture. The accelerator pump is working as I can see fuel come out the nozzle when the throttle opened but the engine will not start even after pumping throttle. I even put a electric pump on thinking the carb was draining after shutting off. Can the solex be adjusted to make it run more rich. 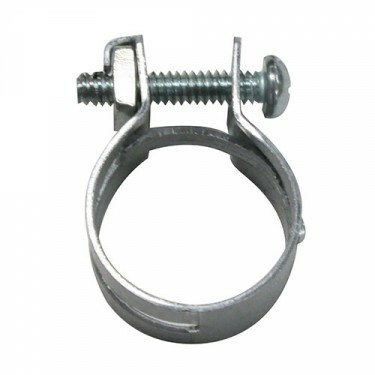 There is an adjustment screw at the base to change the mixture. Questions: Have a 53 CJ-3B. Carb is a Carter YF 738 (not 938). 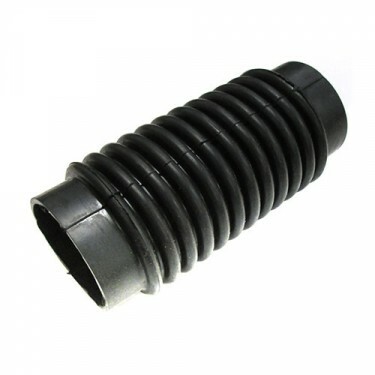 Is this Solex a direct replacement? They originally used a 938 on that vehicle. The carb you have on there now is unoriginal. This is a replacement for the original they used. Questions: How tall is this carburetor? I have a 46 CJ2A with an F-134 engine, currently with a modified hood to allow the carb to fit, but I would like to restore the hood and fit it all underneath if possible. Thanks! They are approx 6.5 like the carters. Questions: Want to purchase the solex carburetor,I live at 10,000 foot elv. do I need a high altitude jet for cj3b? You probably can adjust it for the elevation. They used a 4-134 L head engine on that vehicle. That is part number: 923806. 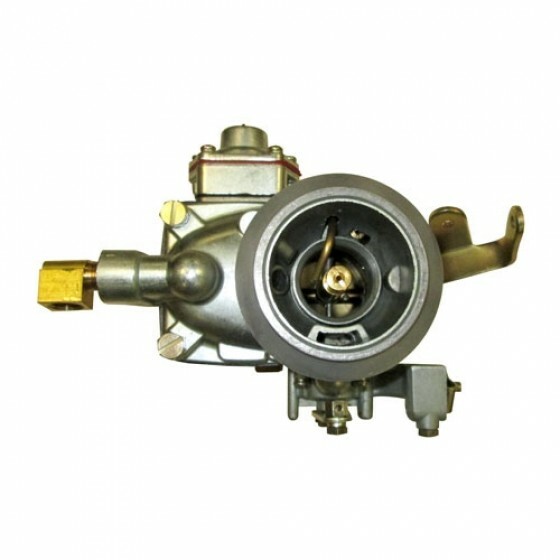 For the FC-150 we can rebuild your carburetor for you. Please call us toll free. Its tough to say for sure. You should try adjusting your timing and check your fuel pressure if is rough idle. You may need a new carb. Fuel pump fill levels vary. Some fill up some remain low. The big thing is that your fuel pump only puts out 2-1/2 pounds pressure. Questions: Can I get just the float for this carb? My float fills with gas and sinks. I would do the water test on it. Place it in a glass of water and see where the bubbles are coming out. Sauder the hole. Questions: Does this carburetor have any kind of filter built in it? It should work ok with some modification of the linkage. I think you mean CJ-5. They didnt start making those untill 1955 really. This is a direct replacement for the vehicles listed above with the 4-134 F head engine with the Carter YF carb. Questions: I have a 55 CJ-5. Little rough around the edges, but getting cleaned up. The carb needs to be rebuilt. It looks like the #923995. It also has the original oil bath air filter. Will the Solex #923808 fit in its place? If so, will it need any other parts to make it work? 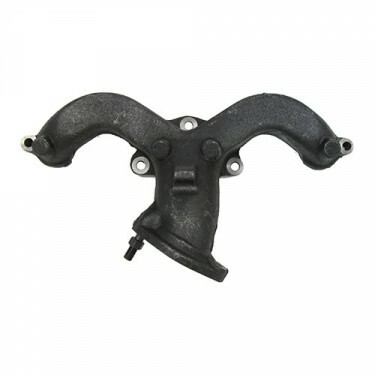 Yes this is a direct replacement for your Carter YF carburetor. All your linkage will go right on. We have options. Please call us toll free. You should be ok with a simple idler air adjustment. 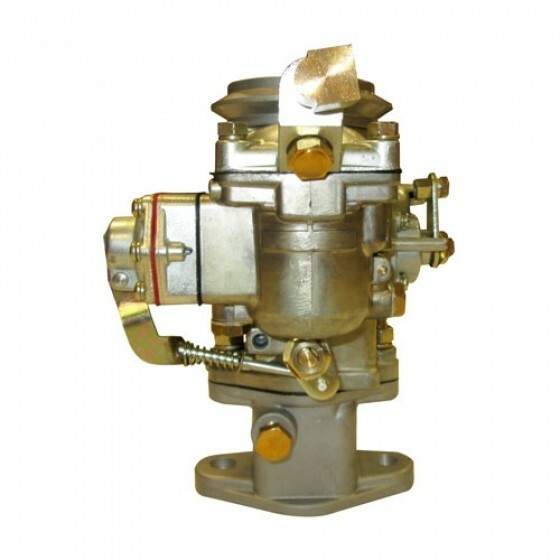 Questions: Will the replacement Solex Carburettor fit my 1967 Kaiser jeep CJ5? Yes as long as you have the 4-134 F head engine. Originally they used a Carter WO carburetor. 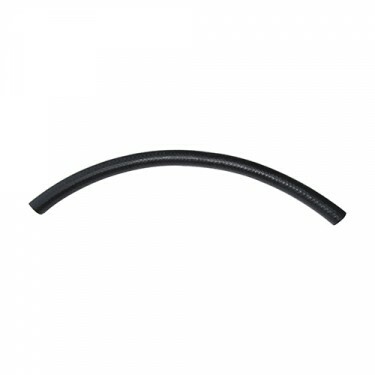 You would want to order part number: 923806 to replace it. Questions: hello my cable trothle and choke is same fit? Yes your old cables fit up just like orignal. Questions: Does this come with the main gasket? Yes, that is correct, it has the base gasket. Questions: Is this a downdraft or sidedraft carburetor? Questions: What other part has to be ordered to fit an M38A1 and how much does it cost? I would order part number: 809785 and you should be all set. 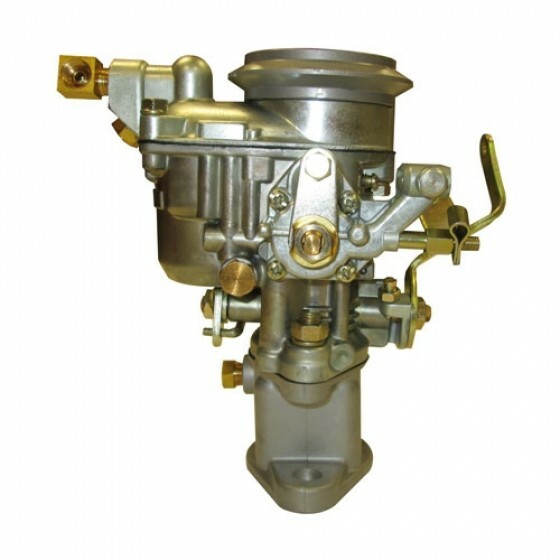 Yes, these are direct replacements for the original Carter Carburetors used on these vehicles. They are plug and play.